Opportunity Awaits! Do not miss your chance to completely customize this 2 Bedroom at the Frankie O’ Day Cooperative. Ideally located in a a prime South End Location! This duplex unit is a commuters dream with close proximity to Back Bay Station and all Major Highways! 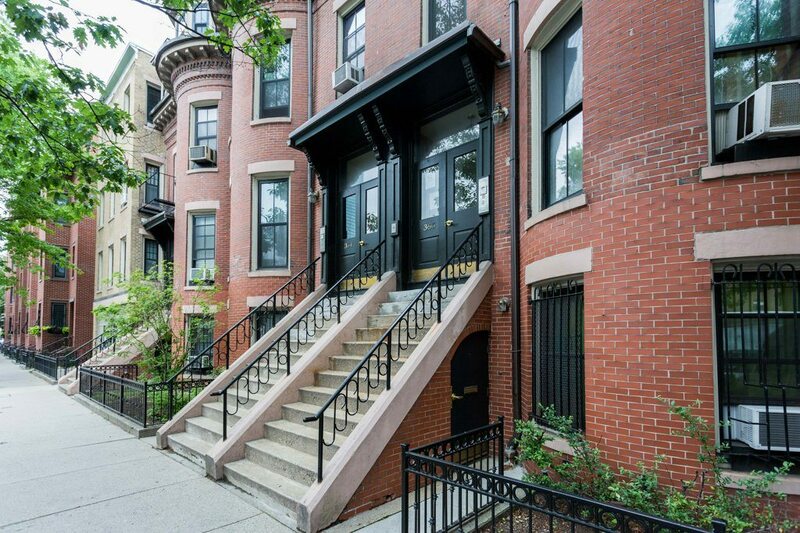 This is your chance to completely renovate your perfect South End Home!